Rehab to Fab says, "I loved the natural color so much but wanted a hint of color. So I did 2 coats of 50/50 Shellac/D-Natured alcohol. 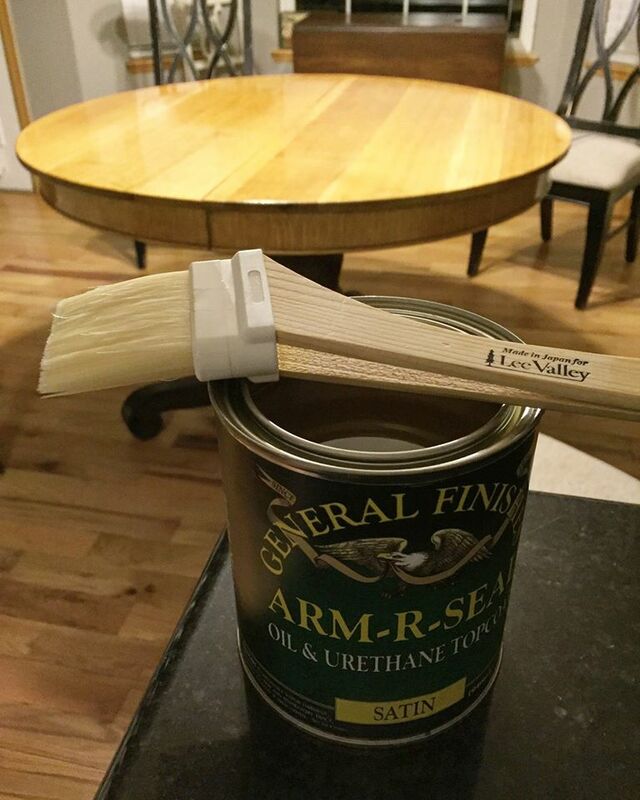 Then several coats of General Finishes Arm-R-Seal for durability."